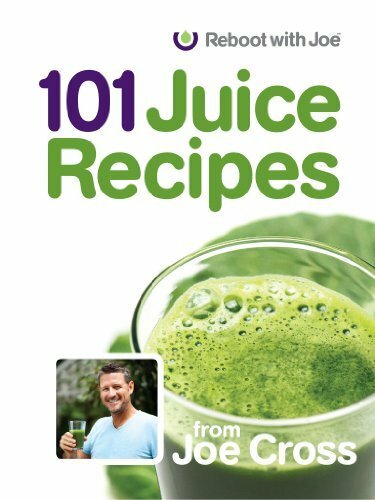 Limited Time Bonus available: Get 1000 Recipes from all around the world for Free! 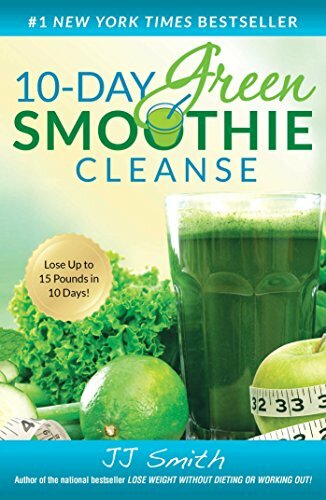 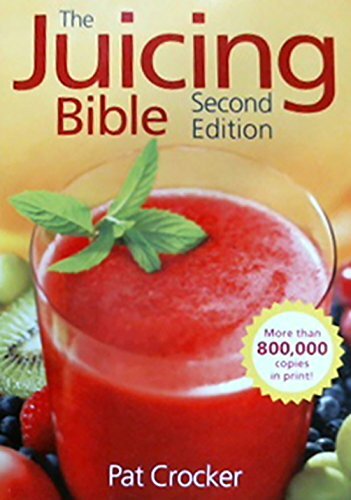 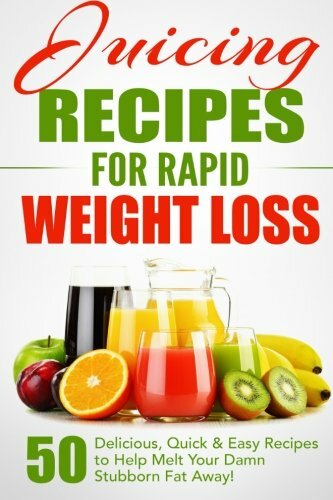 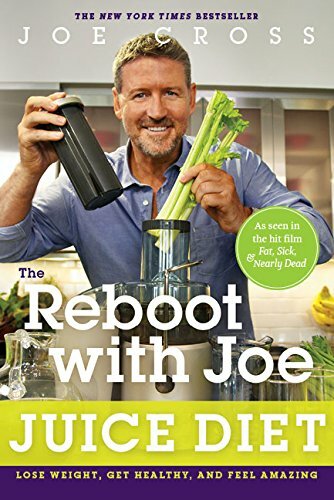 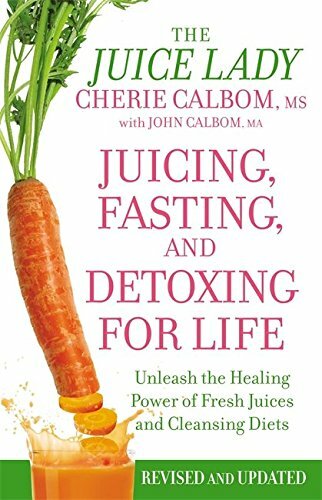 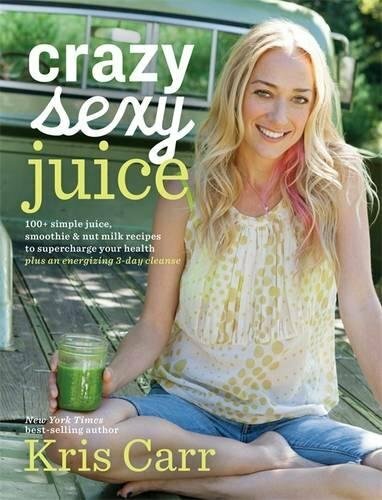 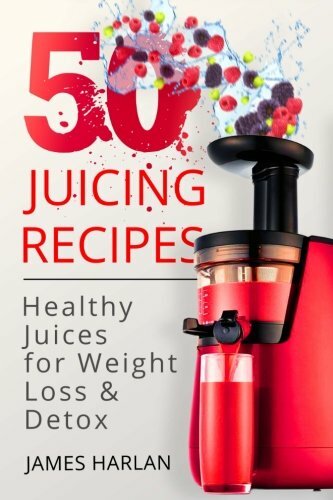 If you want to get delicious, quick and easy juicing recipes than this book is for you. 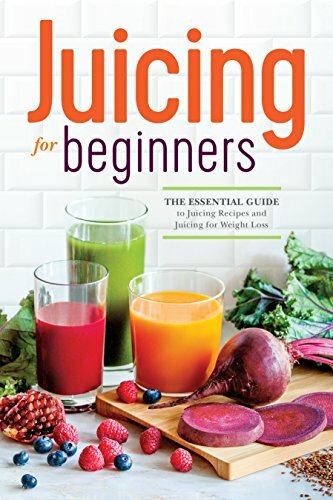 Get amazing ideas of fresh juices RIGHT NOW! 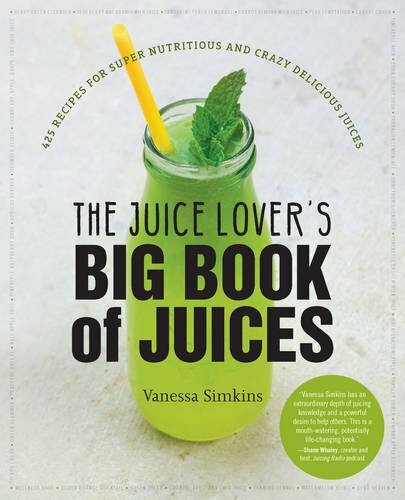 Filled with 425 recipes, The Juice Lover’s Big Book of Juices is the ultimate juicing resource.